My name is John Cant. I work with start-up businesses to help them gain traction during their start-up phase. Who are our customers going to be? What are we going to offer customers? Why should customers care about us? Where are we going to get customers from? How are we going to make a profit? 1,000 other things early stage businesses need to find answers to in order to succeed. 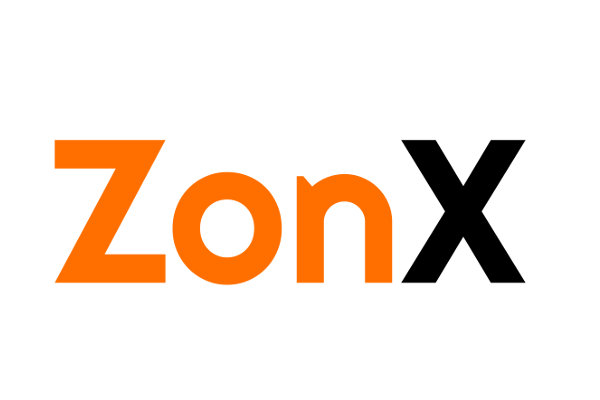 ZonX helps brands translate their Amazon Product listings into any language. We use technology and a human element to translate any product listing for a fixed price of $59 within 24 hours. 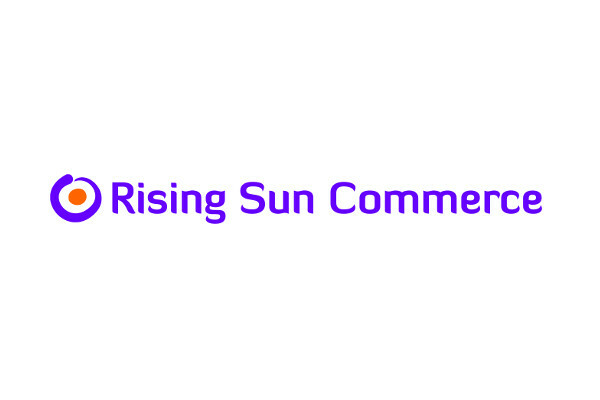 Rising Sun Commerce helps businesses succeed in selling on Amazon in Japan. We provide listings, translation, shipping and customer support services. 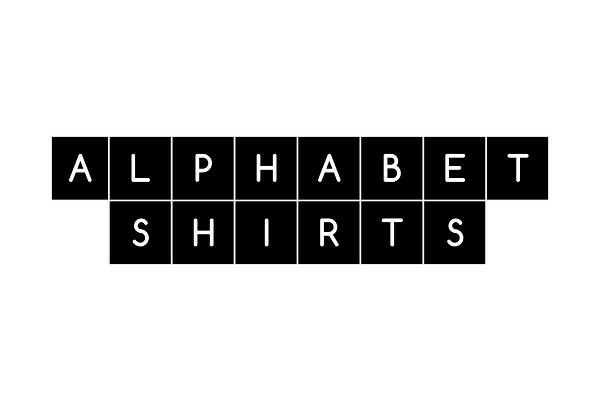 Alphabet Shirts combines amazing graphically designed alphabets with your own words to create awesome customized & unique t-shirts. 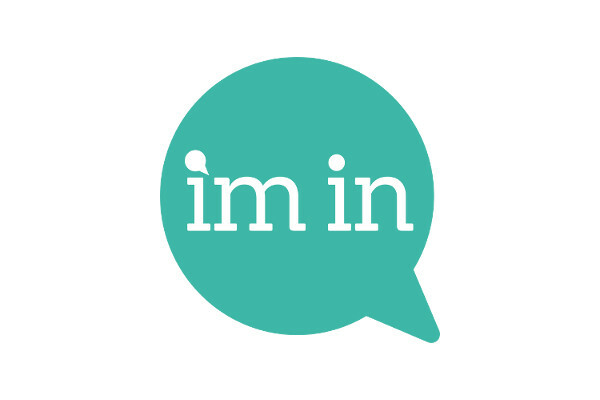 I’m In is an online and mobile RSVP tool. 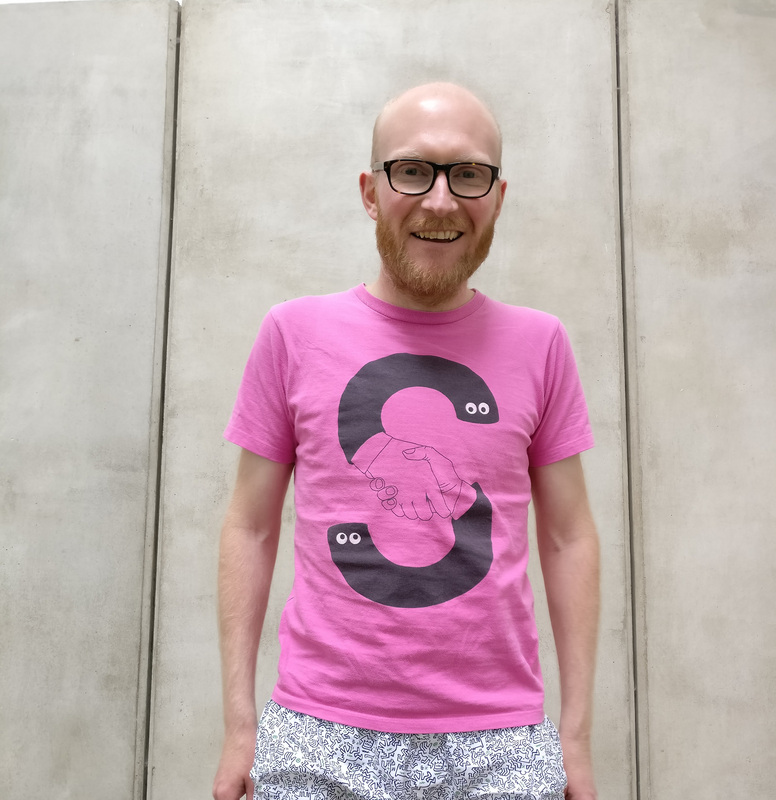 – It makes organising groups painless and easy for both event organisers and attendees. The Lean Start-Up is a fantastic book. You can learn more about the methodology of it here.